At the Travel Foundation, we are determined to shape a better future through tourism. Tourism is a unique opportunity. By its very nature, it values the things that are most precious in our world: stunning landscapes, wildlife, history, culture and people. Tourism can be a catalyst for growth in the local economy, providing good quality jobs, opportunities for enterprise and funds for conservation. When managed well, it creates a symbiotic relationship with its destinations. A great place to live becomes a great place to visit, and a great place to visit sustains a great place to live. The Travel Foundation is uniquely placed to make this opportunity a reality. We are working with destinations to help them protect their important environmental and cultural assets. In parallel, we support tourism companies to meet their own responsibilities and invest in the future of the product – the destinations they rely on. Together, we are defining a brighter future for those yet to come. Our approach is all about enabling those who plan and manage tourism to do so sustainably. We research tourism’s impacts and how they can be improved. We identify who has influence and bring the many groups involved together. We then deliver initiatives that ingrain sustainable practice into everyday ways of working. None of this would be possible without the generous support of our project partners and supporters – thank you! Salli Felton, Chief Executive of the Travel Foundation. For a downloadable version of the annual review, please click here. Our partnerships with tourism organisations and destination authorities, our links to local communities and the support of our funders all enable us to take on the important challenges facing the industry. Collected strong evidence and gained support to address critical water, energy and waste management issues in Cape Verde. Created a model for improving the impact of hotel developments on local communities in Croatia. 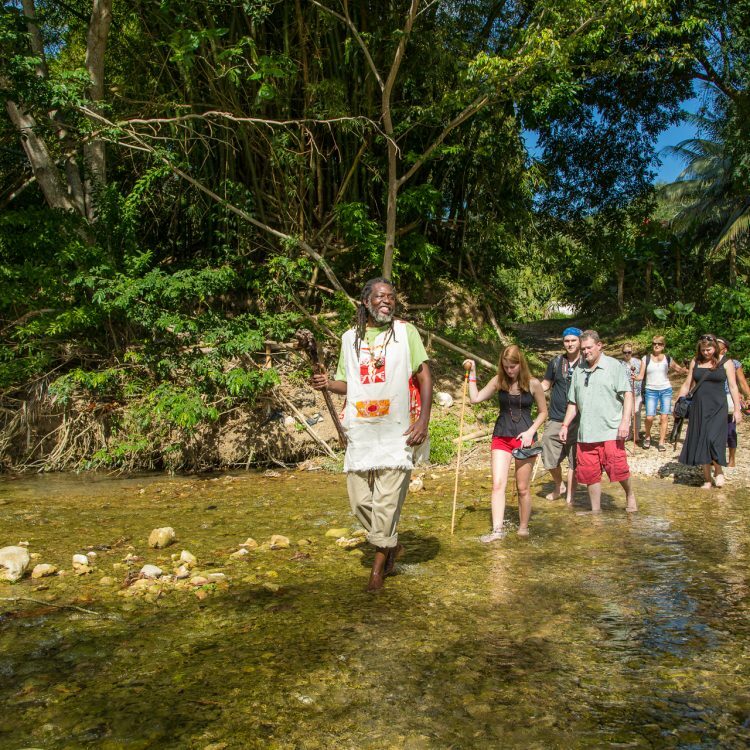 Enabled small, local businesses to link to mainstream tourism in Jamaica, Mexico and Turkey. Piloted a new research methodology to identify future risks for sustainable tourism. The following examples are just some of our many initiatives. These include projects that make up our long-term programmes in Croatia, Cape Verde, Turkey, South Africa, Mexico and Jamaica, as well as research and scoping in destinations around the world, and training programmes for the wider industry. We enable tourism to support livelihoods for local people. This includes helping small, local enterprises to produce and market products to tourists and tourism businesses. 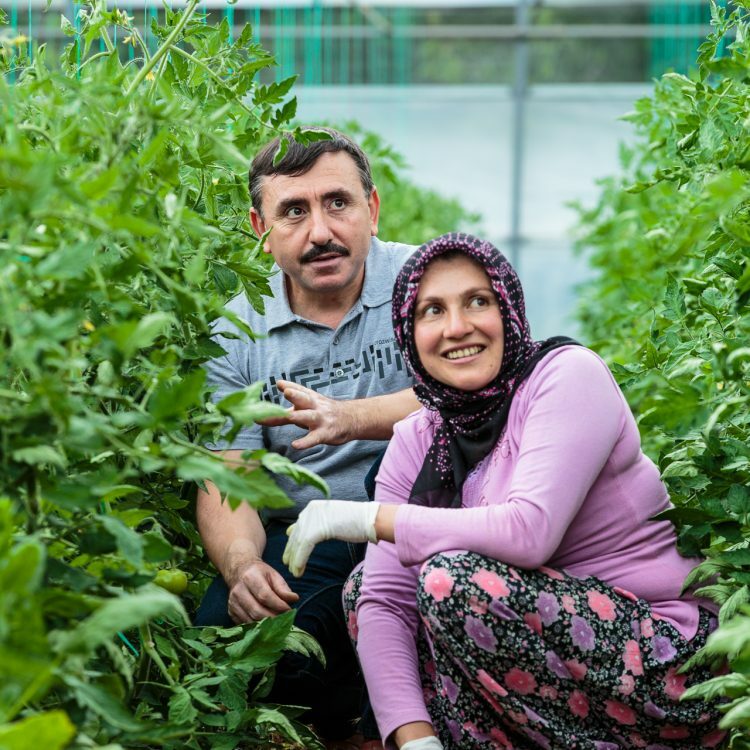 Our award-winning Taste of Fethiye project, which started in 2009, has enabled 40 local farmers to supply fresh produce to mainstream hotels in the Fethiye region of Turkey. We formally handed over the project to a local tourism and culture organization, FETAV, who will coordinate the initiative for the longer term. The handover was a vital step to ensure the project’s longevity and ongoing impact. Next steps: FETAV will continue to coordinate Taste of Fethiye and is considering expanding the brand to other locally produced goods. Farmers increased yield per acre by an average of 30%. Farmers increased their profits by 26% through improved agricultural practices. 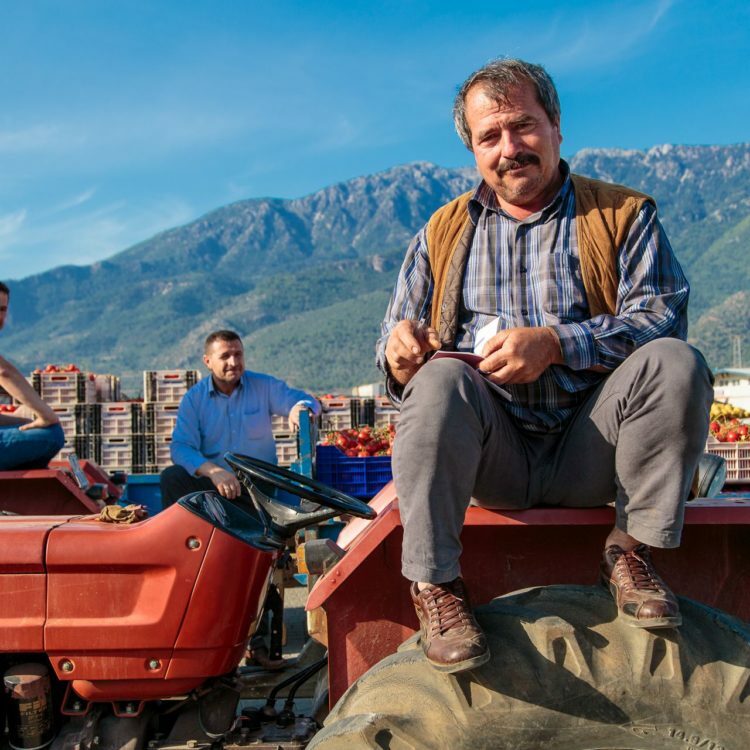 24 hotels have purchased Taste of Fethiye produce for around 200,000 guests. 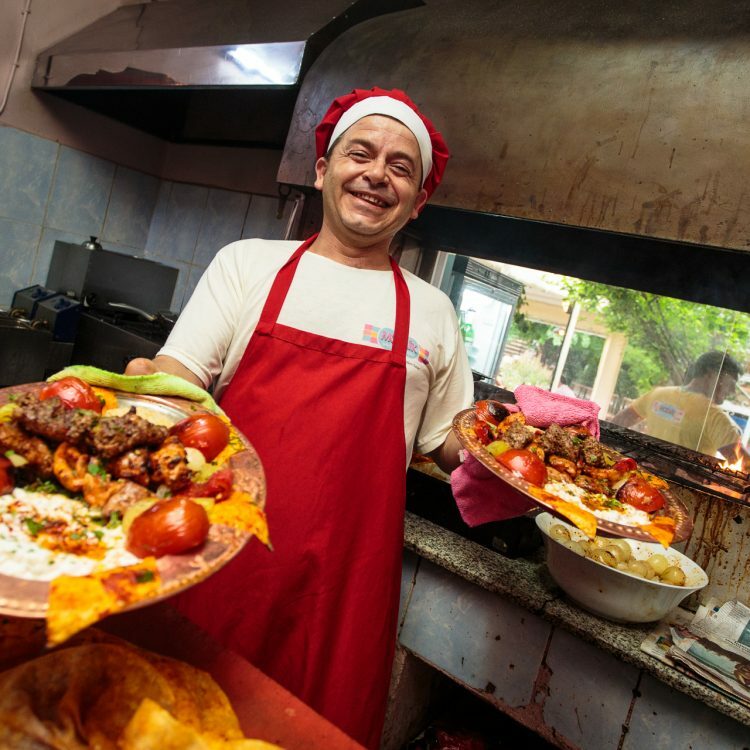 The rapid increase in Western European tourism to Croatia has meant that many local businesses used to catering to domestic and regional markets are struggling to adapt and compete. We are working with TUI to understand the impact of two new resort developments in the Makarska Riviera and improve the local benefits they provide. Following detailed research, we created two ‘councils’ to improve local tourism planning, delivered training for small business owners to increase market access, and made recommendations for future hotel developments. Next steps: In addition to strengthening local planning structures and supporting small businesses, our focus will be on developing and promoting a model for integrated tourism development at regional and national levels. Two new decision-making ‘councils’ have been set up, involving a total of 26 public and private sector organisations. 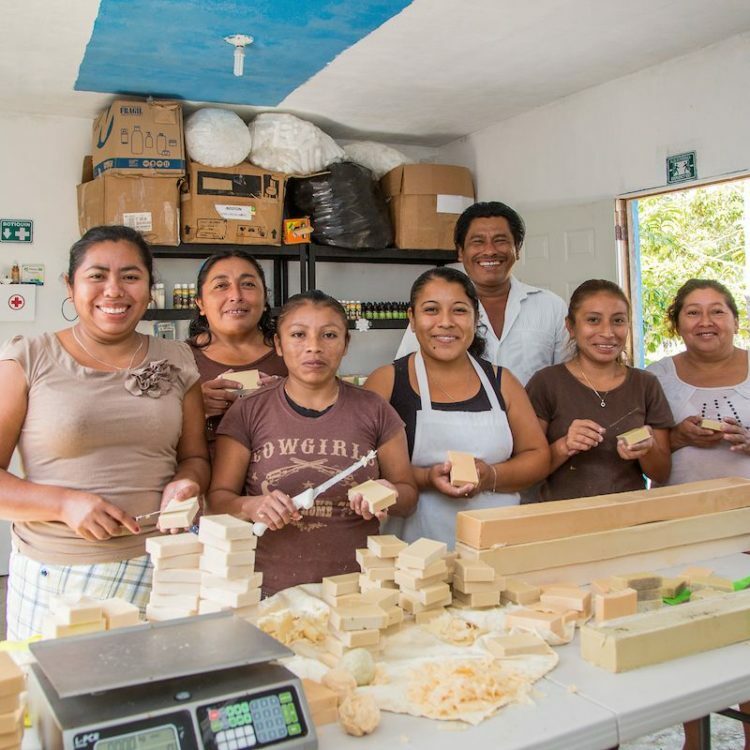 Following training and support, 15 small businesses have improved their products and marketing. 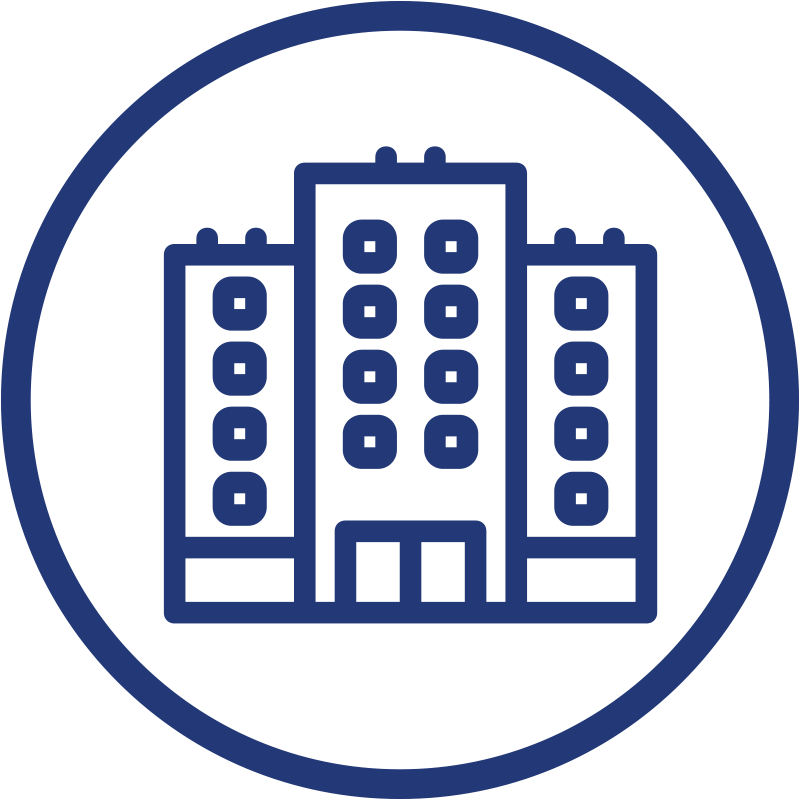 TUI is incorporating new guidance into future hotel development specifications to ensure impacts on local communities are taken into account. 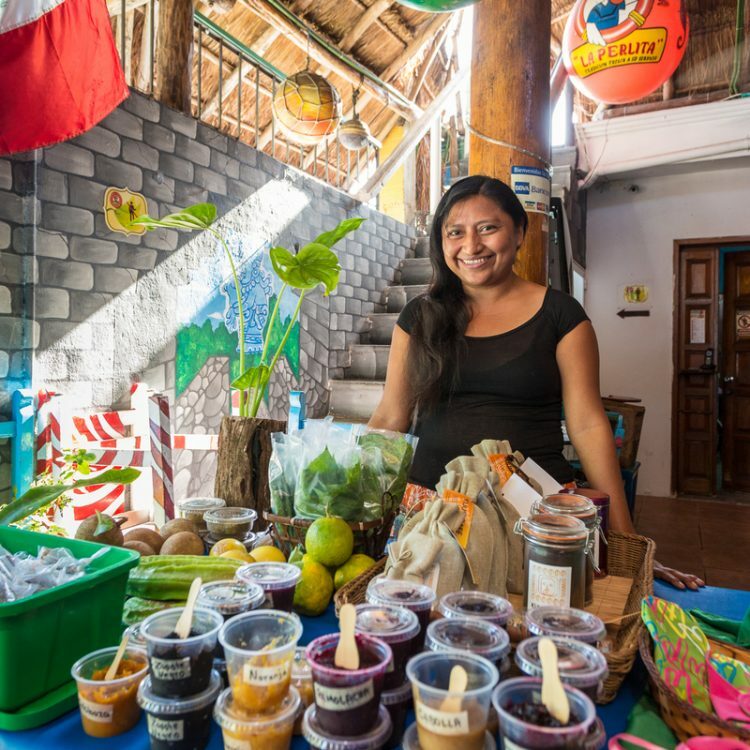 For a number of years, we have supported a group of Mayan women to earn a living from tourism without having to leave their families and their rural village to work in tourist hotspots like Cancun. As well as enabling the Muuch Kaab cooperative to develop and sell their honey-based products to hotels, we have supported the group to protect Melipona bees, an endangered, stingless bee that has been kept by Maya people for centuries. In 2016, the group proudly launched newly branded honey-based products. 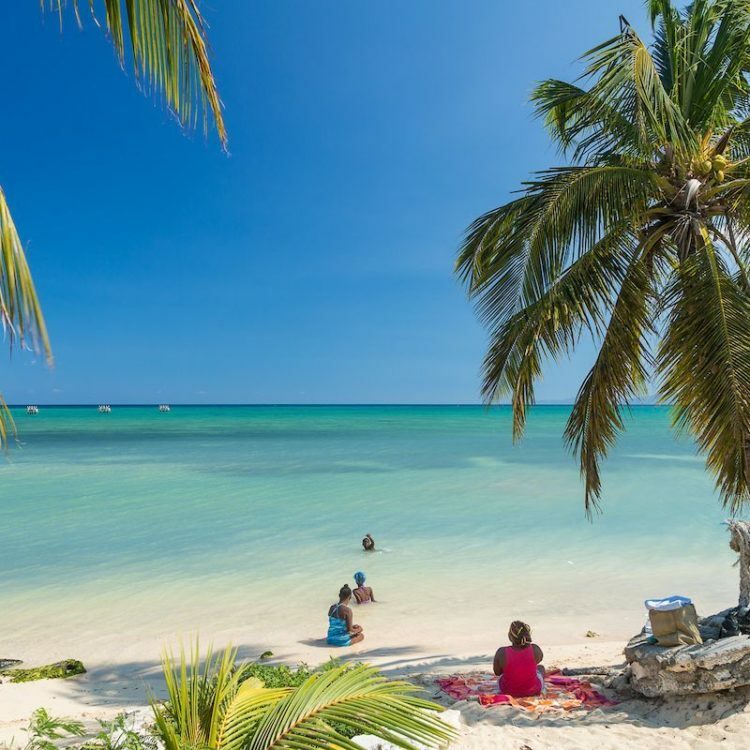 Next steps: Now that this project has come to an end, we are entering an exciting new phase in the Riviera Maya, scoping new projects for improving the sustainability of excursions and hotel supply-chains. 40K generated in sales over the past four years. 300% increase in income during 2016, enabling the group to earn a monthly salary each from the business for the first time. We ensure natural resources and biodiversity are better protected through improved tourism practices. 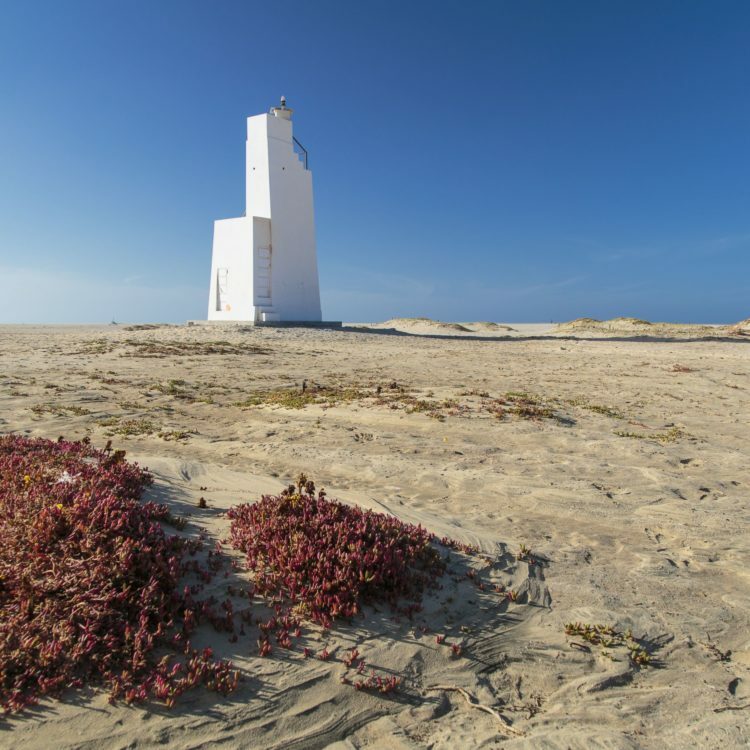 Our research into tourism impacts on the islands of Sal and Boa Vista highlighted the local context of very limited rainfall, a lack of recycling facilities and minimal landfill capacity. We are now working with the Destination Council, set up by our team several years ago, on an exciting new programme to reduce the environmental impact of tourism with a focus on water, waste and energy. Next steps: With funding from the TUI Care Foundation, we will work with local stakeholders to implement water, waste and energy initiatives with hotels and the public sector. Our targets include reducing the volume of waste going to landfill by 20% by 2018. Hotels in Sal and Boa Vista contribute 42% of the total waste volume on the island. Per capita, tourists use five times as much water as locals – and all water comes from desalinated sources. Our work to improve tourist excursions on Sal is benefitting local providers and the environment. 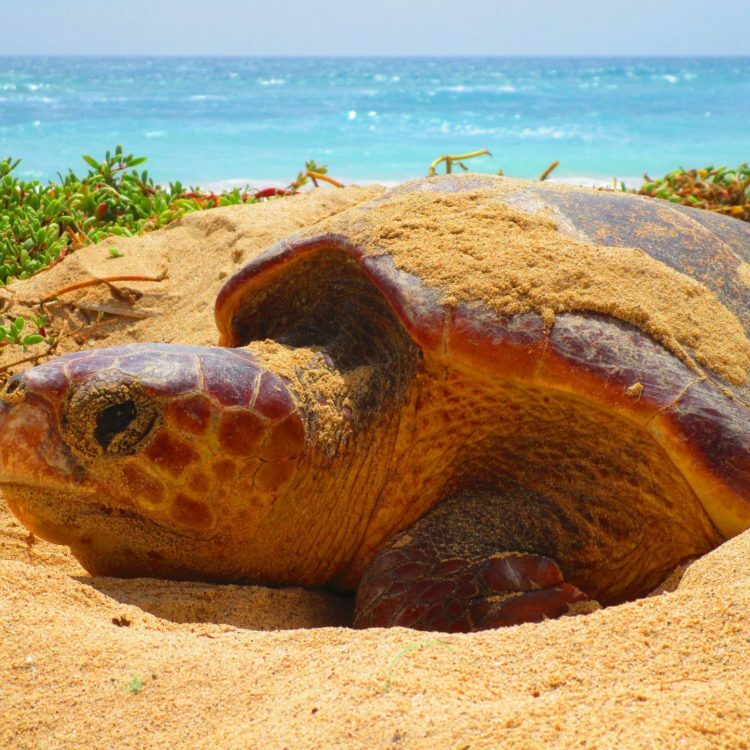 For instance, Sal is the world’s third largest nesting site for endangered loggerhead turtles. With the recent growth of tourism and increasing popularity of nature tours, it is vital that tour guides follow best practice to protect these animals, other important wildlife and their habitats, whilst also offering a quality experience for visitors. Next steps: We will support the development and roll-out of nature-based tourism guidelines and training, and potentially their integration within a national government-backed scheme. – Marceo, local tour guide and workshop participant. In 2016 we supported the production of best practice guidelines and training for 40 turtle-watching guides to help minimise the impact of their tours. 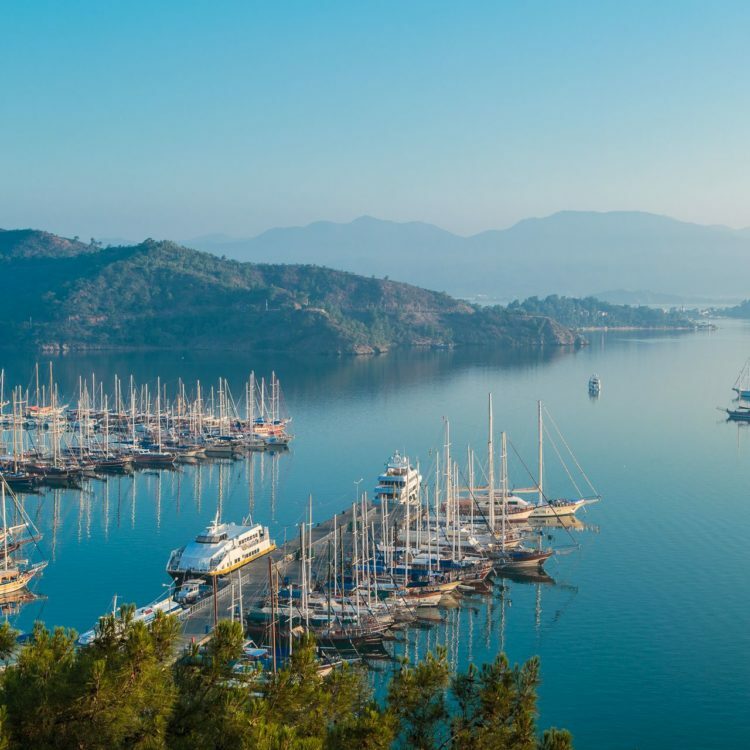 The Fethiye–Gocek marine area provides a stunning playground for locals and tourists alike, yet with increasing popularity comes the risk of damage. Our Blue Wave project aims to reduce the impacts of marine tourism activities in this special environmental protection area. In 2016, we brought together the key public and private sector stakeholders, including TURMEPA, the largest marine conservation organisation in Turkey, the Chamber of Shipping, and D-Marin, a key marina company in the area. A significant achievement for the year has been the development and agreement of a plan to reduce impacts. Next steps: We aim to improve knowledge of sustainable boating practices amongst boat operators with a new manual, website and workshops. We will also work with stakeholders to identify key infrastructure needs. Developed and disseminated educational materials - distributed to over 20,000 tourists. We support governments and businesses to adopt best practice, through bespoke training, information and strategic support. The Harbour Street craft market is a vital source of income for many local people, but tourist spend in the market is low, partly due to low tourist footfall, product quality and craft traders hassling tourists to buy. In response, we set up a training programme, endorsed by the Jamaica Product Development Company (an agency of the Ministry for Tourism), to enable traders to improve their income. We first delivered workshops to local government tourism trainers, who in turn trained craft traders in product development and effective customer service. The project is part of a wider programme to improve the scale and spread of tourist spend in the local economy. 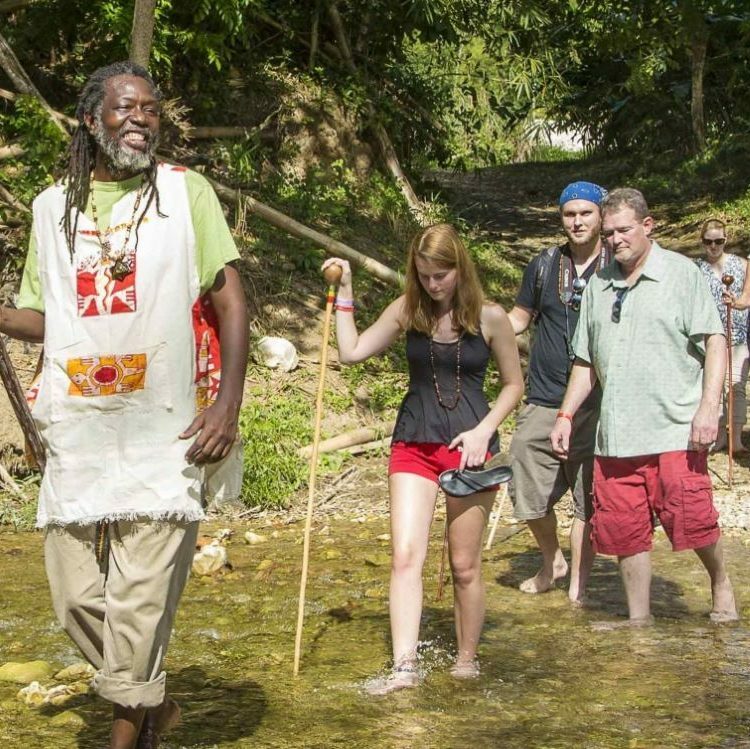 Next steps: We will continue to support the market traders and work with tour operators to drive footfall to local attractions, with a view to applying successful models more widely in Jamaica. 94 craft traders have received our training through local trainers. 93% of traders who completed the training demonstrated that they could interact professionally with international visitors. A new online training course is providing tour leaders and guides with skills to improve the sustainability of tours. We created a special training website for member companies of the Dutch travel association, ANVR. The training gives practical tips on how to improve practices and communicate with customers so that tours maximise the benefits to local people and minimise environmental impact. It also enables tour guides to improve customer satisfaction. Next steps: We will evaluate the effectiveness of the training and add new training modules for environmentally and culturally sensitive areas. – Gerben Hardeman, Manager Responsible Travel & Tourism at the ANVR. 2016 was the 10th year of our ground-breaking skilled volunteer programme, Project Discovery, with TUI UK and Ireland. To date, 100 TUI volunteers have spent over 1000 days on 54 assignments in 19 destinations. 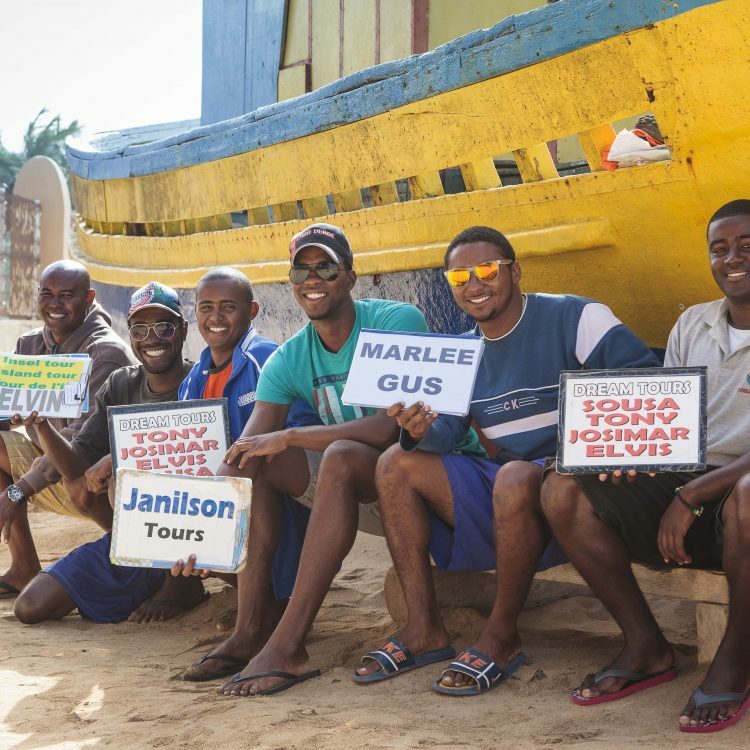 Volunteers are carefully matched to existing projects so that they can contribute their own skills and experience to improve the impacts of tourism. On their return, they look to implement these new skills into their daily roles and spread the word about sustainable tourism and its benefits to their colleagues. We research the impacts of tourism in destinations and identify how to improve the benefits it brings. In 2016, we kicked off an exciting new partnership with Cape Nature, in the Western Cape. Our starting point has been feasibility studies into the development of adventure tourism in nature reserves. 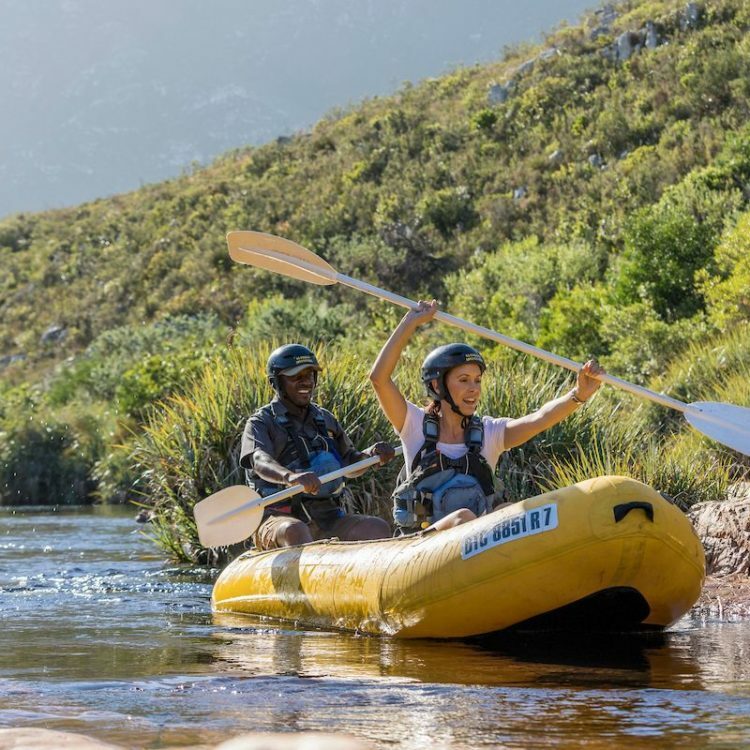 The research focusses on how to create opportunities for local people to earn a living from tourism in the reserves, which in turn can also increase funds for environmental conservation through visitor fees. Our findings highlighted the potential for locally-created add-on services such as tour guiding, portering and catering. Detailed analysis has enabled us to select five reserves and identify key opportunities for these add-on services. Project stage: Initial research and project scoping. Next steps: In 2017, we will test the viability of specific add-on services in the five reserves and aim to secure funding for the next stage of the project. In 2016, we designed a new research methodology to identify opportunities and risks relating to sustainable tourism development. We teamed up with TUI to pilot this approach in Sardinia and Saint Lucia. The research looked at financial, operational and reputational risks relating to sustainability in each destination, including to the environment, local economy, employment, cultural heritage and quality of life. We then identified actions and opportunities for destination authorities and tourism businesses to mitigate the risks and improve the impacts of tourism. TUI is now identifying how to integrate sustainability into future risk assessments for new destinations. 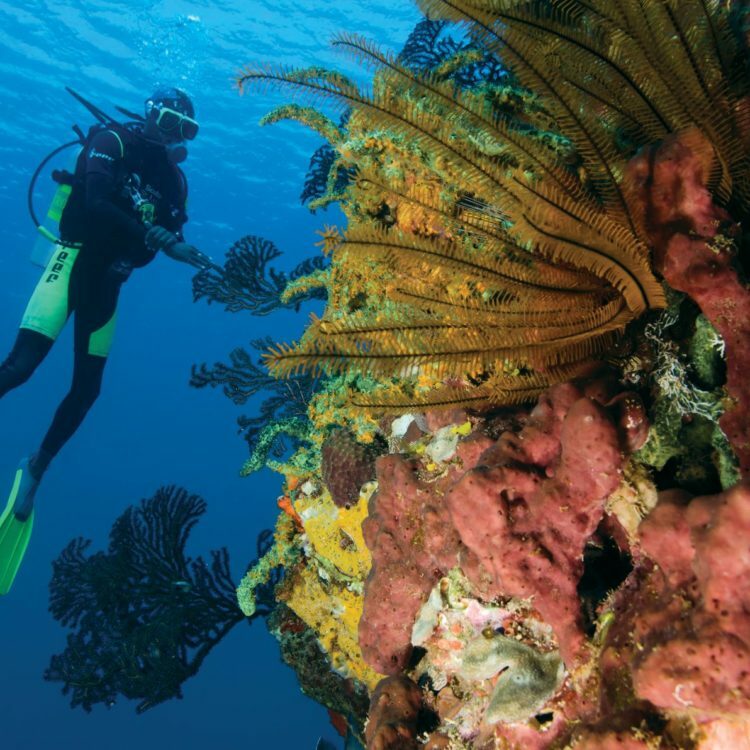 Images courtesy of the Saint Lucia Tourist Board. Next steps: Our aim is to follow up with stakeholders in both destinations to address the key issues identified in our research. – Tom Johnston, TUI Senior Manager Sustainability, Product & Purchasing, TUI UK & Ireland. Our income was 26% higher than we had originally budgeted, a considerable achievement and an annual increase of 5%, largely the result of growth from two prominent donors. The majority of our funding comes from our partner travel companies and their customers, with charitable trusts also contributing. Our aim is to increase the spread of our income sources in 2017. We continue to strive to keep our governance and support costs low, ensuring that the majority of the funds raised are spent directly on our core activities. In 2016, our total expenditure was lower than we had originally budgeted. This was the result of cost savings, reduced internal capacity, unforeseen project delays and funding changes. However, our 2017 budget reflects our intention to scale up activities expenditure significantly with management capacity increased to help enable this and a range of new programmes and areas of research planned. 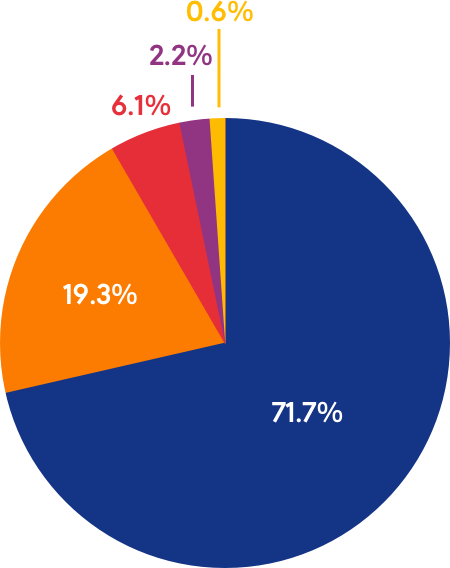 71.7% Core charitable activities – all programmes activities and the communication of them. 19.3% Overheads and support costs – running costs and general management of operations. 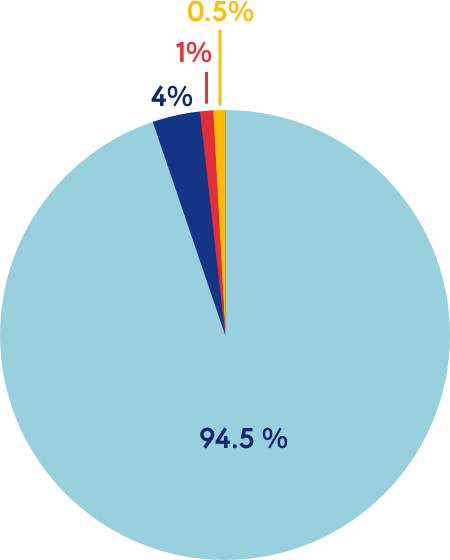 6.1% Fundraising costs – retention and generation of income sources. 2.2 % Unrecoverable Income –including bad debts. 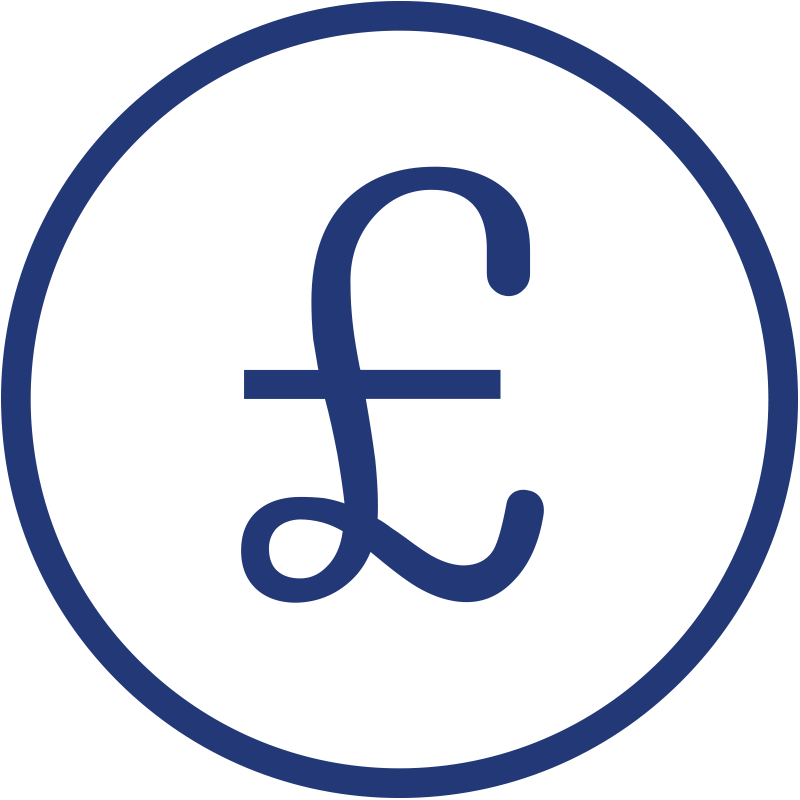 0.6% Governance costs – trustee and audit costs. 31%: Research and impact assessment in tourism destinations – A vital part of our work, revealing tourism’s specific impacts and informing the creation of initiatives to address them. This section also includes scoping and pilot projects in destinations. 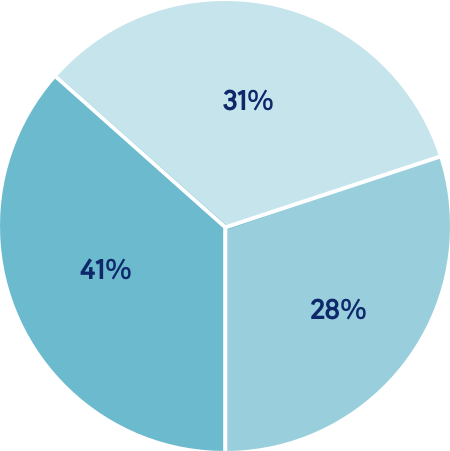 41%: Programme implementation – Applying the findings of both our research and past projects to demonstrate and foster more sustainable practices in destination. 28%: Sustainable practice and knowledge sharing – Including communications initiatives that support delivery of projects, and the creation of tools and resources to help more tourism businesses improve their practices. Our fundraising partners: Companies and organisations that have donated funds to support our charitable aims. In-kind support: Organisations that have donated gifts in-kind, including transportation, accommodation, event space, and professional skills. Project partners: Organisations that have worked with us to support our destination projects. This may include contributing their time and resources, as well as adapting working practices to support the programme aims.